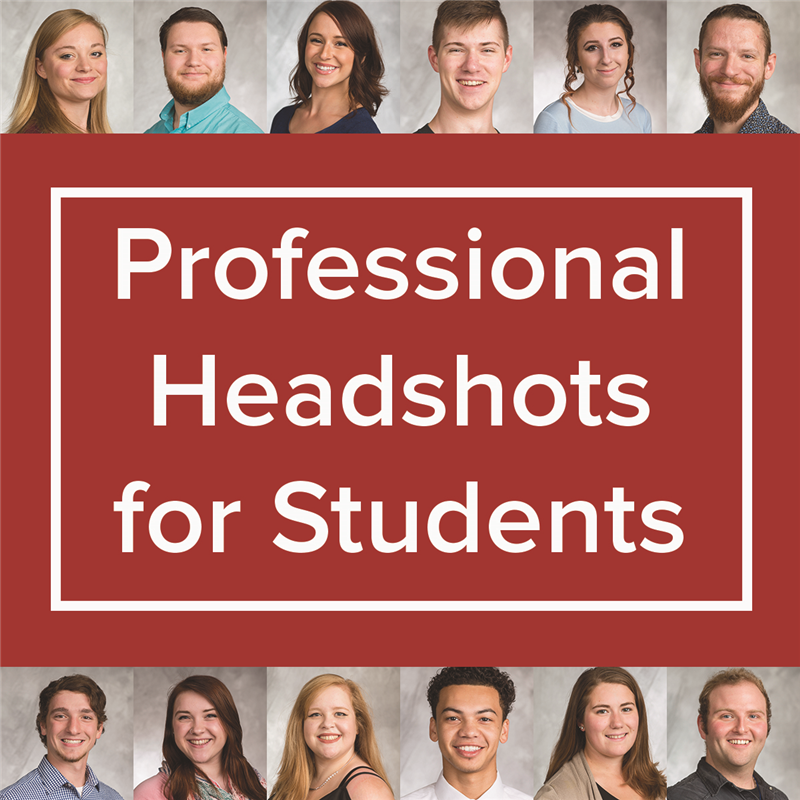 Pop-up Open House for Students, Free Professional Headshots Nov. 7, 11:30 a.m. – 1:30 p.m. The Office of Admissions will waive the application fee for any undergraduate student that applies for an Online Campus program on Nov. 7. For more information, please call 569.3003 or email online@ualr.edu. 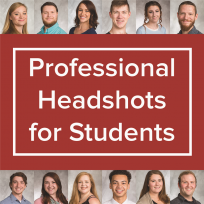 Be sure to stop by our table in the DSC Foyer (between the food court and Diamond Cafe) on Wednesday, November 7th 11:30 am – 1:30 pm and wear professional attire for free headshots! Headshots may be useful for establishing a professional presence and can be used for online profiles such as LinkedIn, Merit Pages, Academia as well as email profiles. Join us in celebration of National Distance Learning Week!